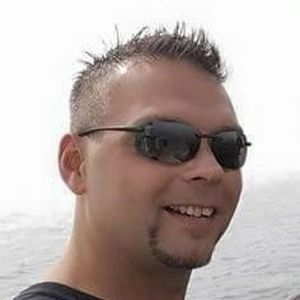 Daniel Trevino, age 44 of Zeeland, passed away Friday, April 12, 2019 after a 4 year battle with synovial sarcoma. He is survived by his wife Crystal; his children: Dominic, Gabe and Kayla; his parents Roxanne Trevino and Jacob and Mary Trevino; his siblings: Liz and Lino Johnson, Jacob and Carey Trevino and Alex and Monica Trevino; father-in-law and mother-in-law Arthur and Linda Gonzales and his brother-in-law Art and Shelly Gonzales. Dan graduated from Zeeland High School in 1992 and was attending Grand Valley State University. He was employed at Perrigo Company. Add your thoughts, prayers or a condolence to Dan's guestbook.